Everything under the sun - all year round! 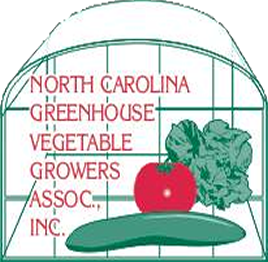 The North Carolina Greenhouse Vegetable Growers’ Association (NCGHVGA) was started in 1972. 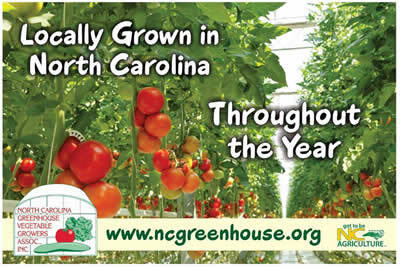 The Purpose of the North Carolina Greenhouse Vegetable Growers Association is to develop and promote all phases of the greenhouse vegetables industry including research on breeding, growing and pest management, application of research pertaining to production, sanitation and marketing, and sponsor shows, sales, exhibitors and contests. Benefits of membership in the N.C. Greenhouse Vegetable. NC Farm Bureau Federation Inc.
How many varieties of tomato are there in the world?